Look no further for a cute pink owl for your Owl Baby shower themed party! 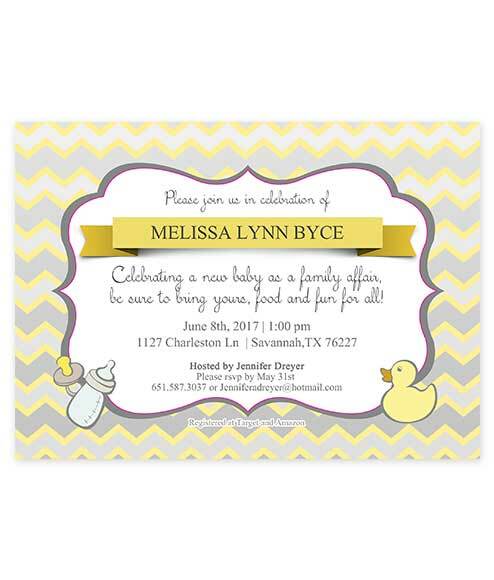 A cute baby shower invite that is gender neutral. 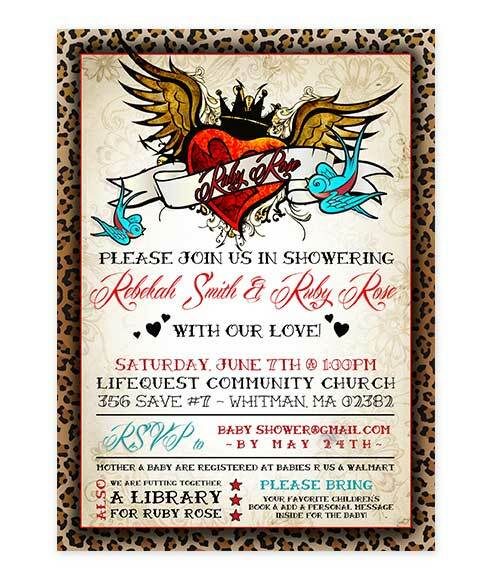 Unique, stylish and affordable our Winged Heart Leopard Baby Shower-Invite is the perfect choice to get your party started! Rock N Roll! 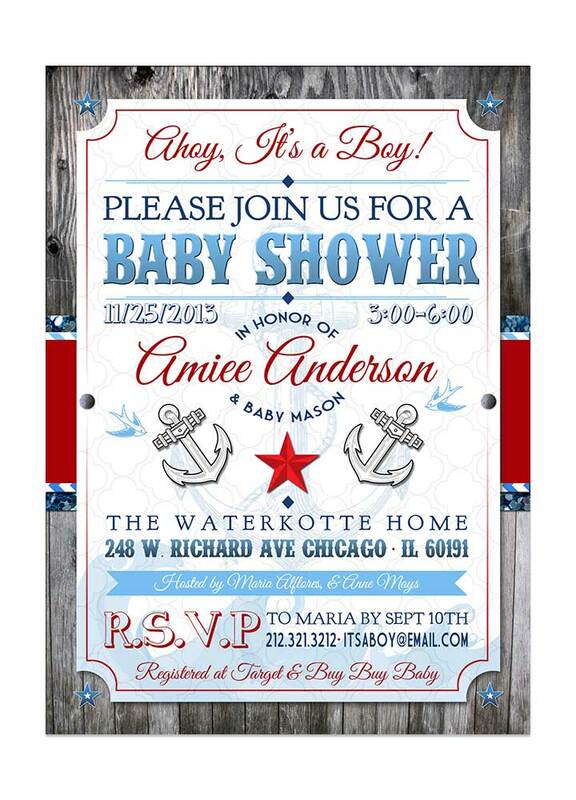 Get ready to sail with these nautical Ahoy Baby Shower Invitations! Let these Nautical Fox Baby Shower invites be the catch of the day! 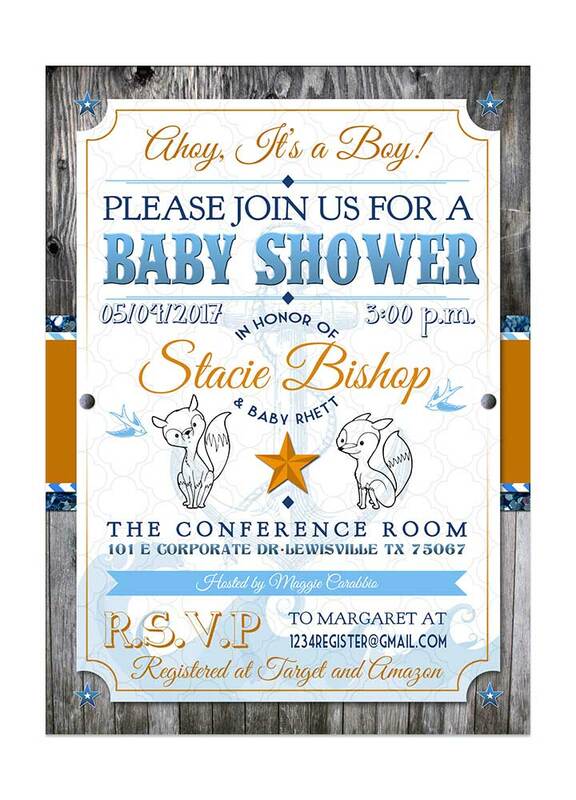 Welcome the lil buck or doe into this world with our stunning Rustic Winter Deer Baby Shower Invitation. 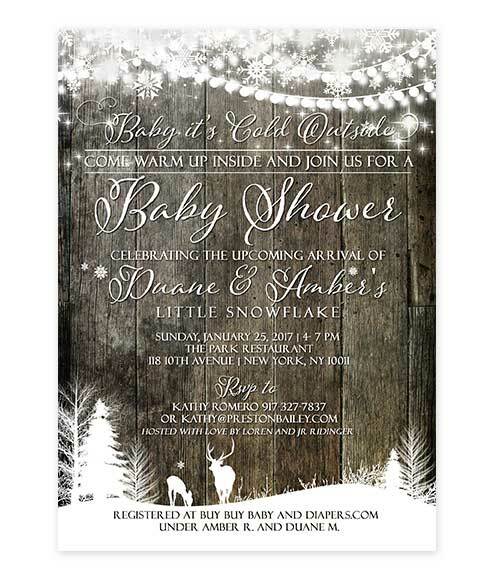 This winter deer baby shower invitation is great for that Hunter or Winter Wonderland Themed Party! A cute baby shower invite that is for twin boys. 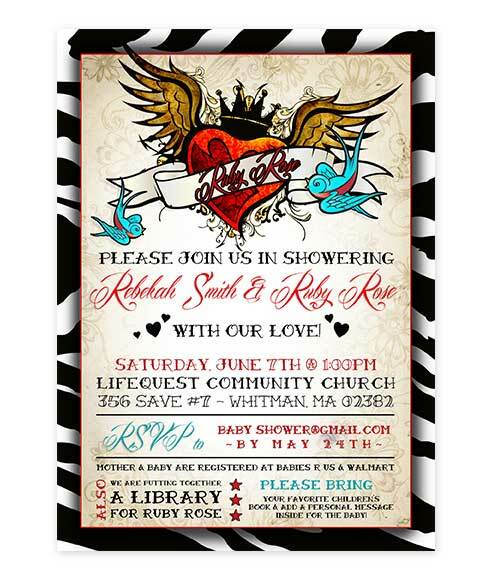 A cute baby shower invite that is for twin girls. 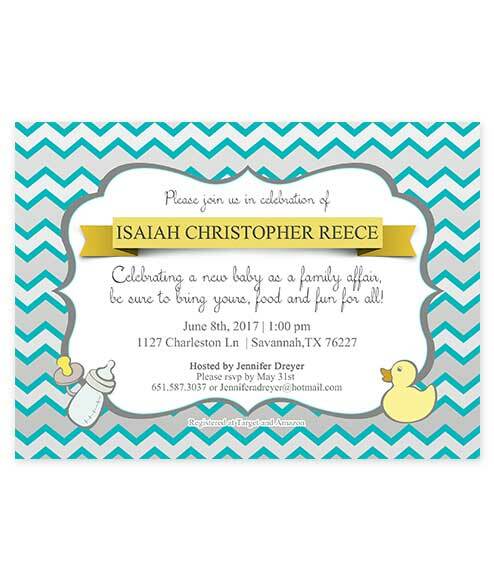 A cute baby shower invite for boys and girls and twin baby showers. 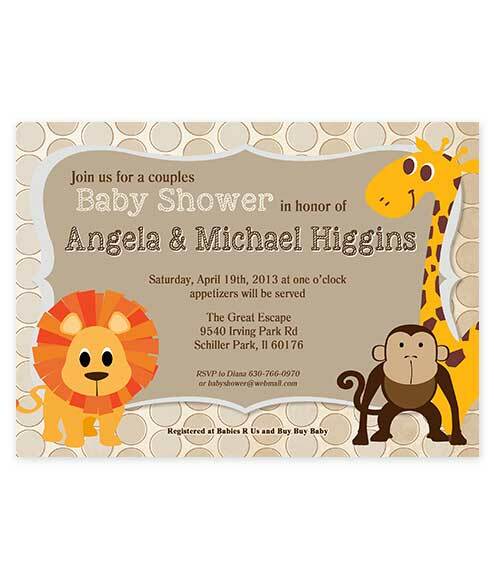 Welcome to the Zoo Crew with this whimsical and cute zoo animal themed party invitation! 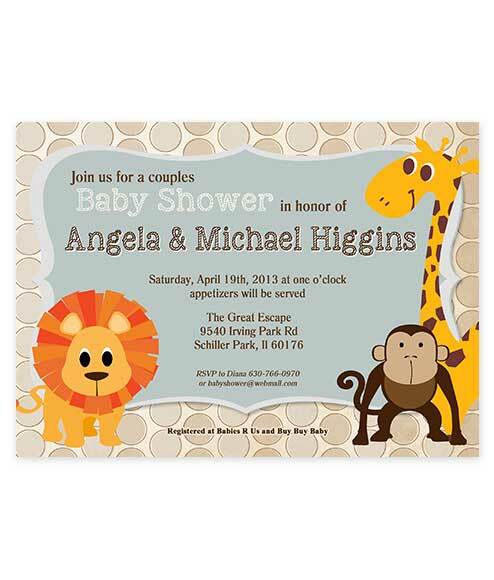 Welcome to the Zoo Crew with this whimsical and cute zoo animal themed party invitation that is gender neutral! Zoo Themed Pink Girl Baby Shower Invitation for wild baby showers!